Also known as Lou Gehrig’s disease, ALS physically and mentally affects each person differently. Amyotrophic lateral sclerosis (ALS) is a devastating, progressive neurological disease with no cure. In this heartfelt episode, experts present data and Gary Temoyan shares his story, talking about his diagnosis, treatments, progression, and symptom management, which is maximizing his quality of life for as long as possible. 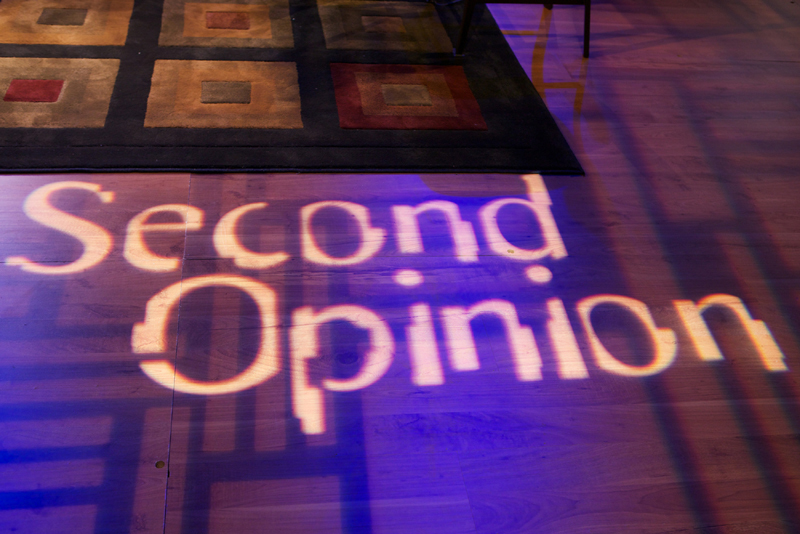 Second Opinion: ALS airs Sunday, January 20, 2019 at 12:30 p.m. on WXXI-TV. 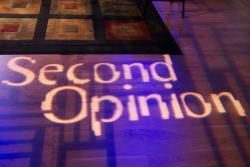 Second Opinion is made possible in part by support from the Blue Cross and Blue Shield Association (BCBSA), which sponsored the series since 2004.